Premium quality: 304 Stainless Steel, patented flexible water spigot connector. 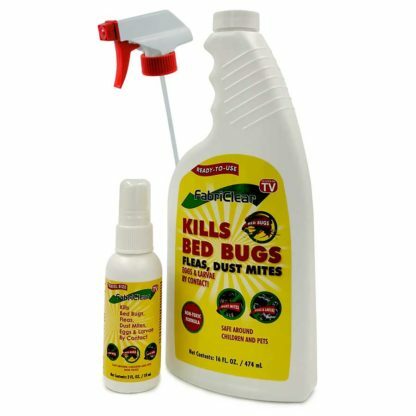 Designed with Spiroshield™ Technology which provides an outer shell that is built to last, yet gentle on your lawn. Kink Proof, Ultra Flexible, Puncture Proof, Super Lightweight, Weather Proof and Cool to the Touch. 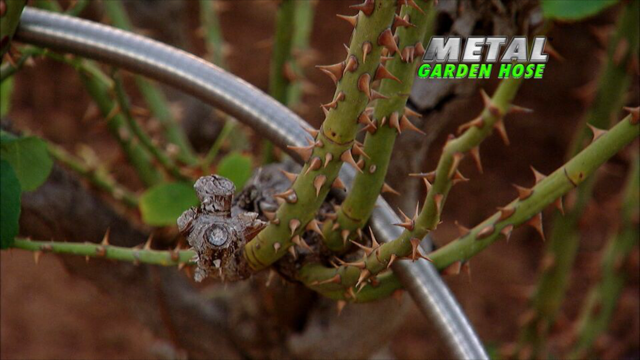 The Metal Garden Hose™ works great with both Low & High Water Pressure, Guaranteed. Available in 25, 50, 75 & 100 Foot lengths. CORROSION RESISTANT Metal Garden Hose won’t rust or crack! 304 Stainless Steel – 18 Gauge. 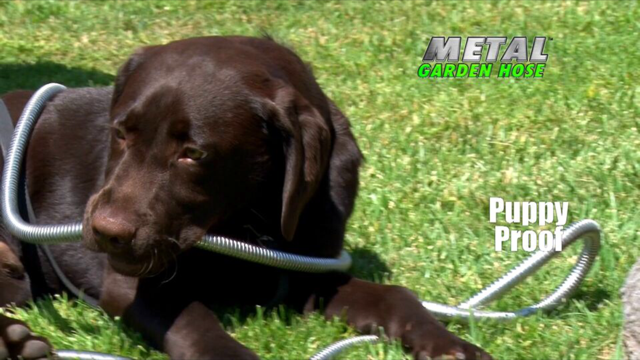 LIGHTWEIGHT – Weighing only 6 lbs, the Metal Garden Hose’s super lightweight design makes it the easiest hose to carry. UV RESISTANT – Metal Garden Hose won’t dull or dry out! 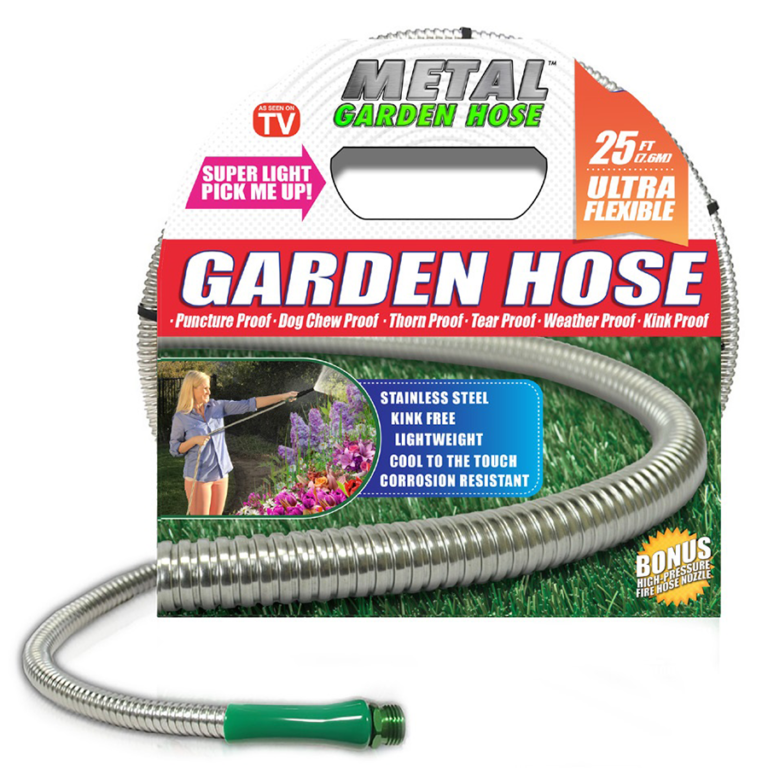 COOL TO THE TOUCH Metal Garden Hose won’t get hot in the sun. 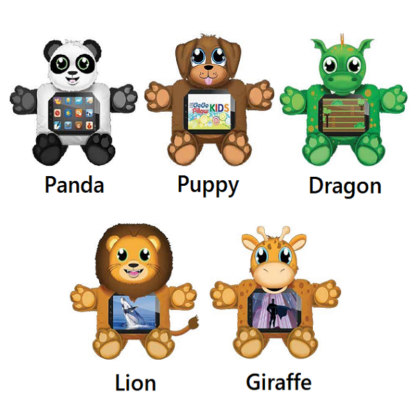 Ultra Flexible – Cool to the Touch – Puncture Proof – Dog Chew Proof – Thorn Proof – Tear Proof- Weather Proof – Kink Proof! 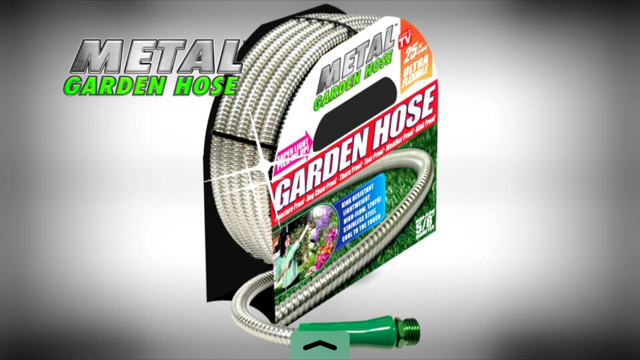 This metal garden hose is designed with Spiro-Shield Technology. Guarantee puncture proof! 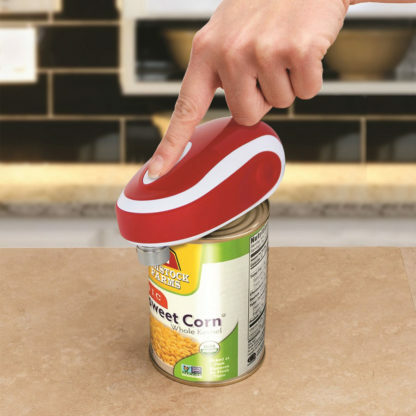 Super strong Spiro-Shield Technology provides an outer shell that is built to last. Tough as nails but gentle on your garden. Works at any water pressure. This Hose is so flexible it practically unreels itself from your favorite hose reel. It’s super lightweight design makes it the easiest hose to carry, reel and unreel. Don’t have a hose reel? No problem! the Original Garden Hose’s innovative design makes it incredibly easy to coil next to your faucet. All of The Original Garden Hoses connect quickly and easily to each other so you can make them as long as you need. Metal is made of 304 Stainless Steel, which is UV resistant and reflects the harmful effects of the sun. Keeping it cooler to the touch than other hoses. 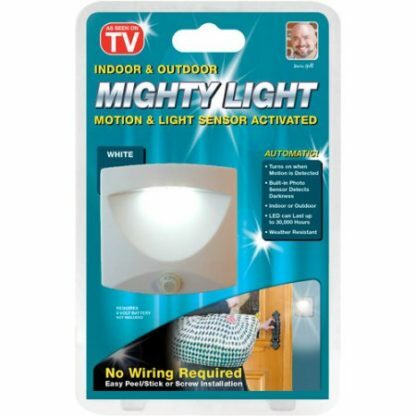 Corrosion-resistant, protecting it against the elements.